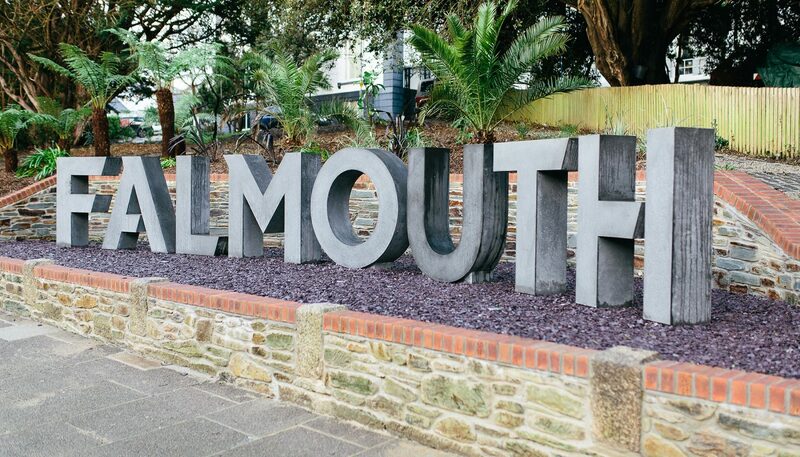 Falmouth has a history of over 100 years of making and creating and is now one of the UK’s top universities. 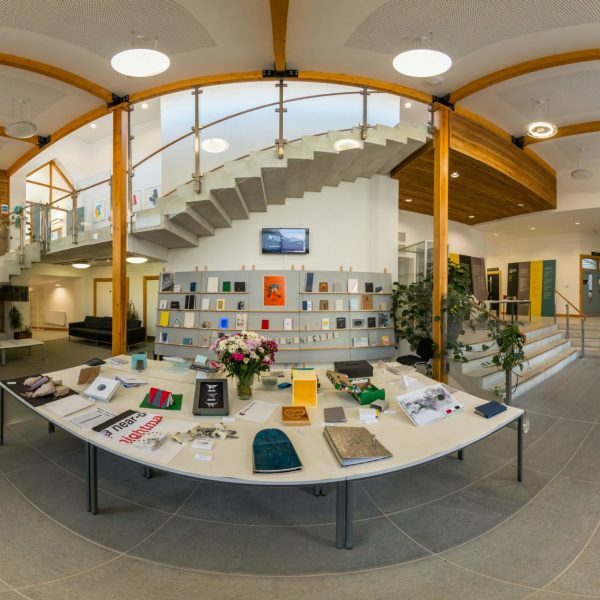 It is situated on two main campuses: the historic Falmouth Campus, nestled in subtropical gardens, and the Penryn Campus, a digital creative hub. 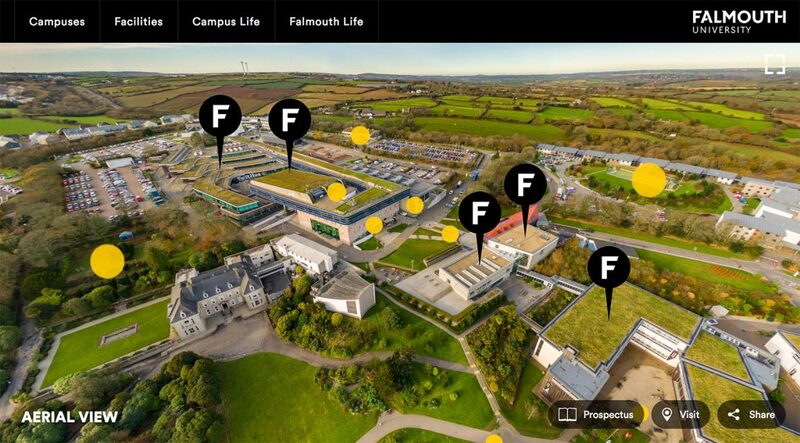 With more than 5000 students, from undergraduate to PhD, Falmouth University now offers an exciting and diverse course portfolio of more than 40 courses that encompass the creative industries. 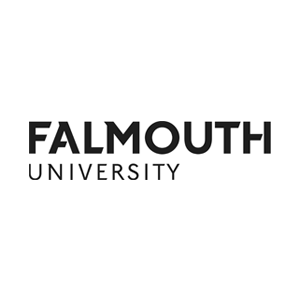 Falmouth University is focused on getting its students great careers after graduation, that’s why its curriculum is industry facing, facilities are world-class, staff are professionally connected, and hands-on experience is a core feature every course. Falmouth believe that your time at university is the start of your career. 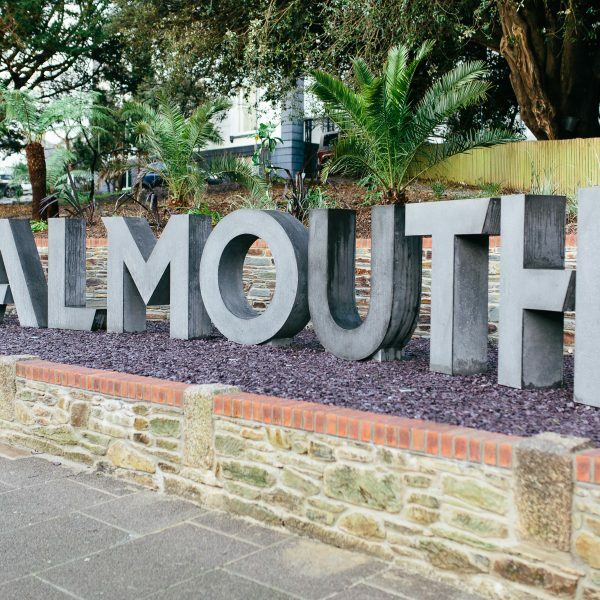 At Falmouth University, you’ll develop specialist skills and commercial knowledge, you’ll learn from practising professionals, work in industry-standard facilities, and benefit from a network of incredible contacts. Our alumni go on to achieve amazing things: forging their careers, their businesses and leading their fields. Whether you’re working with cutting-edge techniques or traditional tools, Falmouth has everything you need to help you bring your ideas to life. The Creative Industries are the fastest growing sector of the UK economy, already generating more than three million jobs. Every year the demand for more talent increases. The ability to think, to collaborate and to innovate will be key to building a career in the future economy both in the UK and internationally, where the UK’s creative innovation is highly regarded. Every one of Falmouth’s courses is in the creative economy. This means we are focused on the world in 2030, where creativity has become the single most valued commodity.